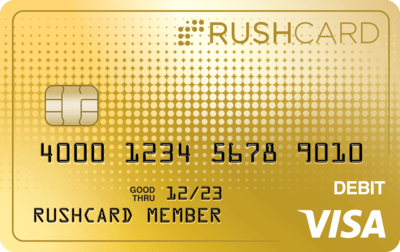 In 2003, RushCard was created to lift millions of Americans up and out to a more financially secure and free future. Dream big and dream often. Stay true to those close to you. Plot out your plan of attack. Strut your stuff but don’t get too caught up. No win is too small. No loss is too big. The next move starts tomorrow.